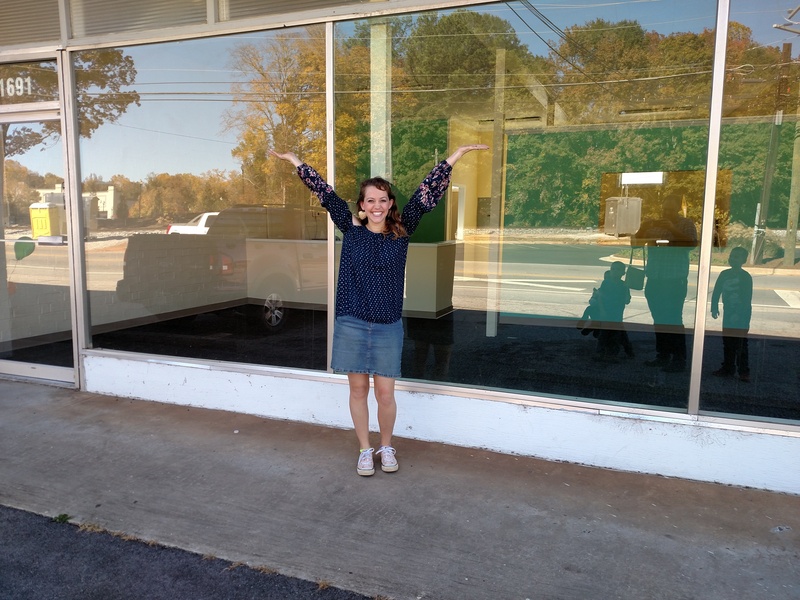 I’m so excited to announce that we’re moving to a new location! December will be the last month I will be teaching out of my home and in January 2017 we’ll be moving to 1691 Vernon Road in LaGrange. As everyone who came to our recital-prep workshop knows…my house is just not able to host all my students (or even half of them!) at the same time. I’m very excited that I’ll be able to continue offering my unique, fun, one-on-one lessons while also expanding to offer music workshops, summer camps, and group lessons. Still fun, still focused on learning–just much less elbow bumping in the future!